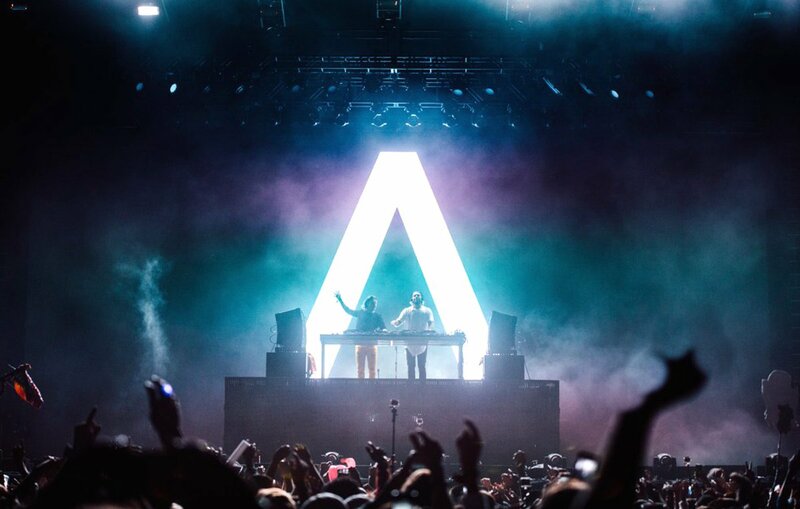 Axwell Λ Ingrosso were set to perform at Chicago’s Spring Awakening Music Festival this past weekend. 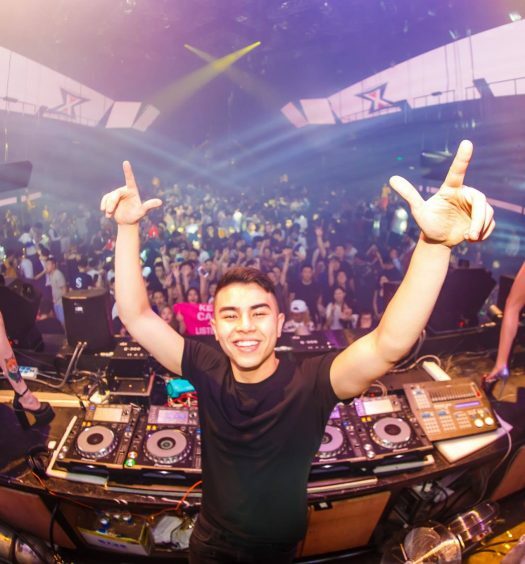 It was the duo’s first headlining spot since the release of their debut EP, More Than You Know. Unfortunately, the Swedes never made it. As revealed on Facebook, Sebastian Ingrosso was the victim of theft, leaving him unable to travel to the United States. Among the missing items were his laptop and passport. Axwell Λ Ingrosso’s next performance is at Story Nightclub Miami on Friday, June 16th. See their full list of tour dates here.